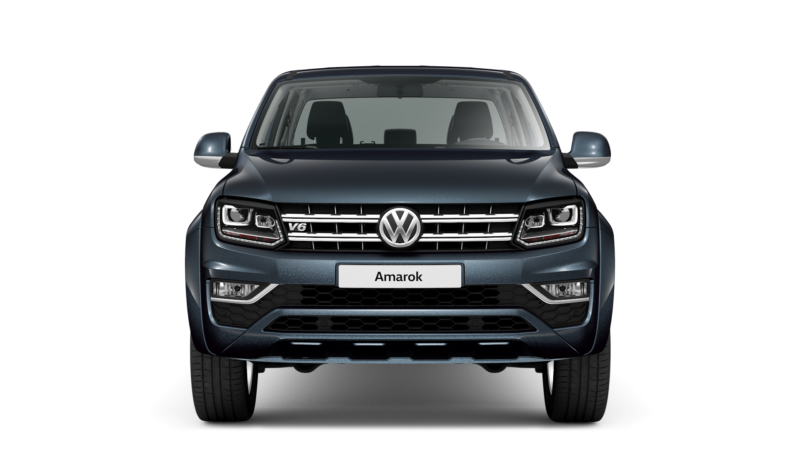 We always have a large selection of left hand drive VW Amaroks available from stock in a variety of trims, engines and transmissions. 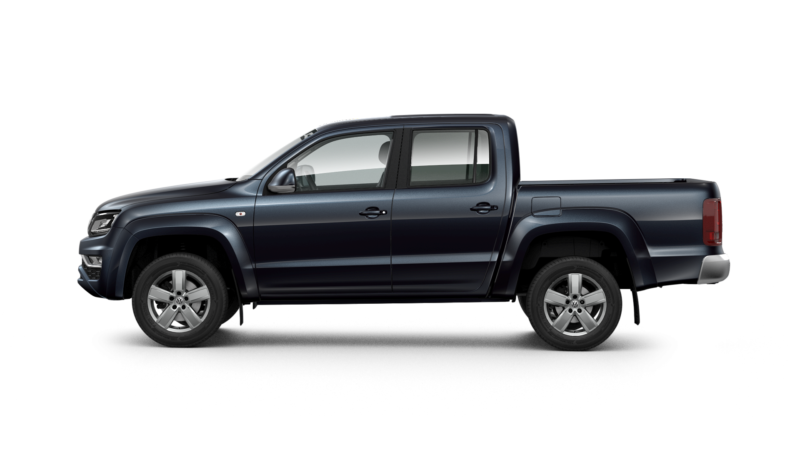 Please send through your requirements and we’re sure we can find something for you. 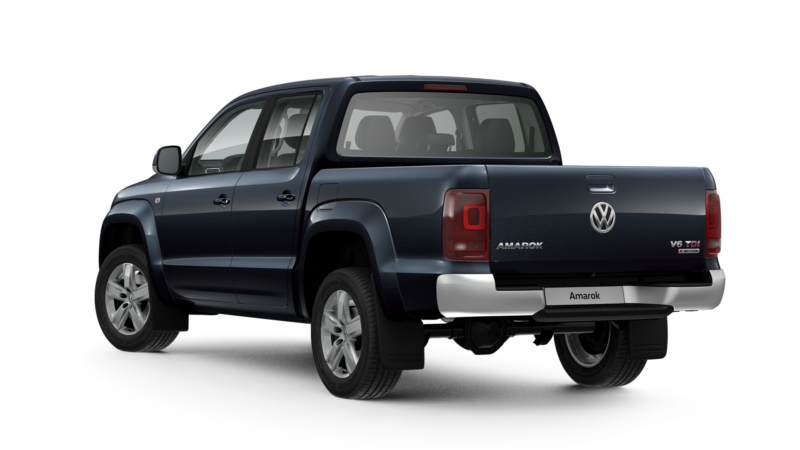 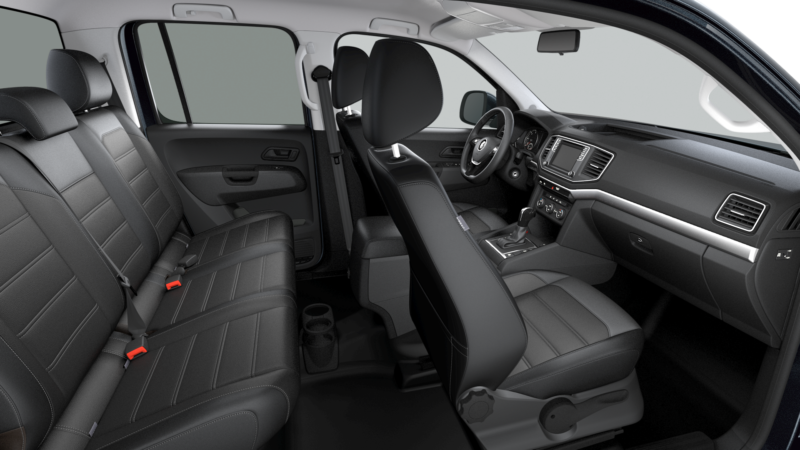 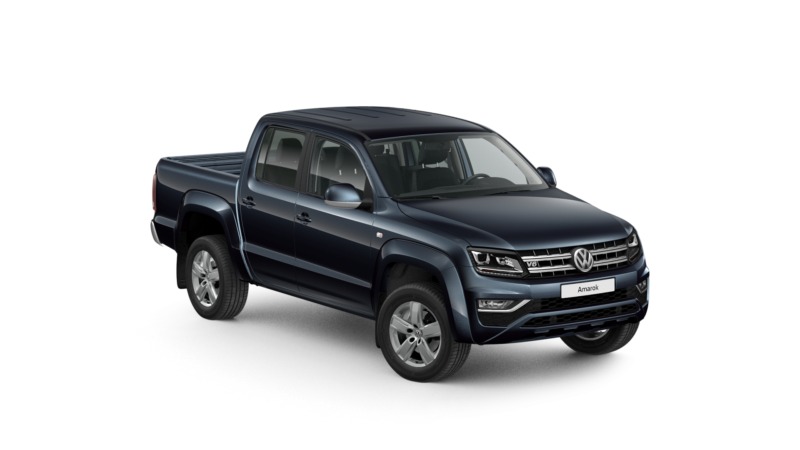 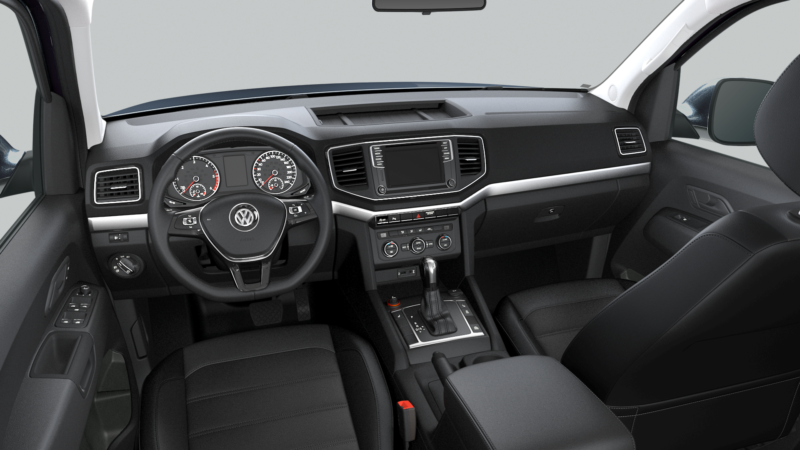 Here is a useful link to help find the perfect LHD VW Amarok for you… WhatCar?